There are many roads that lead to becoming a developer. 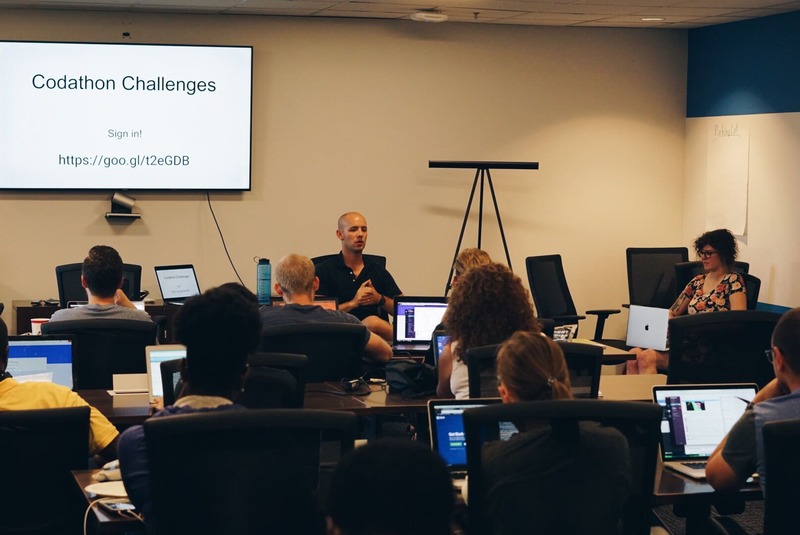 The Charlotte Developers community includes people who are approaching development from a wide range of backgrounds including 4-year degrees, coding bootcamps, and self-teaching. In this group you will have a place to ask questions and find guidance on everything from coding to interview prep. In your first few years working as a developer it is vital to keep networking, learning, and growing. This community is a great place to stay connected with the Charlotte area tech community. If you're an experienced developer, this group is a great place for you to give back to the Charlotte area tech community. Remember, teaching is one of the best ways to keep learning! Our mission is to grow Charlotte's tech community by bringing together developers of all skill levels and interests. 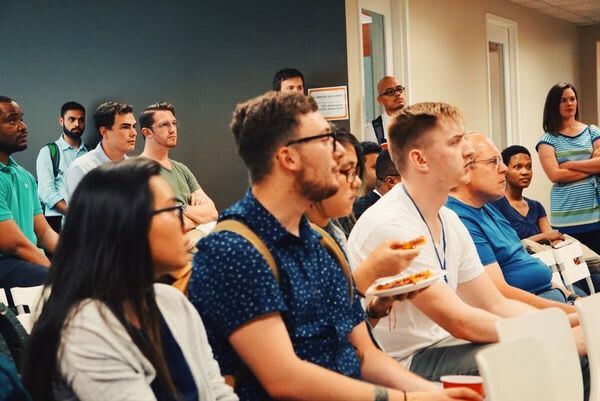 While other meetup groups in Charlotte are focused on discussing and improving particular skillsets, we want to bring the whole community together through interactions. The more we faciliatate interaction between developers of all skill levels, the greater the community we can build. 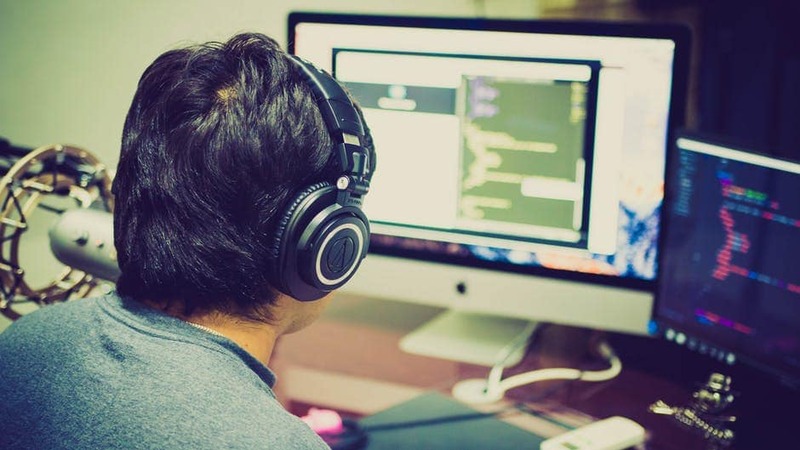 We have a soft spot in our hearts for junior developers for two reasons. First, we're all junior developers in one area or another. While you may be proficient in Ruby, if you are a noob in React, here you'll be right at home with others who are proud to be still learning. Second, having a group dedicated to junior developers is a way of welcoming the next generation of developers into the fold of existing ones. Charlotte Devs extends a big thank-you to all its sponsors!